Properties in Kinsale average 4.7 out of 5 stars. 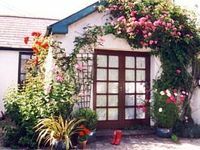 Recently renovated, the Marian Cottage was cozy, efficient, charming, well equipped, well located and accessible, hosted by helpful informative and available whenever we needed him Mark, and perfect in every way. 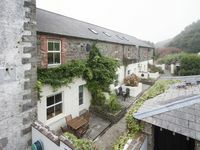 This is the best vacation rental we've ever had, and for it to be in lovely and enchanting Kinsale was a bonus. Highest recommendation. Our hostess was very accommodating and helpful. We loved our little patio and the local pub was very friendly and the food was great. Our kitchen had everything but condiments like salt,pepper. We had a great time and reccomend this rental.